Many have been hurt by the opioid crisis, but its impact on pregnant women and new mothers has been particularly striking. Between 1999 and 2014, the number of pregnant women with opioid use disorder quadrupled, according to the Centers for Disease Control and Prevention. In addition, a study published last year in the journal Obstetrics & Gynecology indicated that the 12 months after childbirth are an especially vulnerable period for new mothers at risk of opioid dependency. Altarum, with funding from the St. David’s Foundation, is working to help some of these mothers in Central Texas. 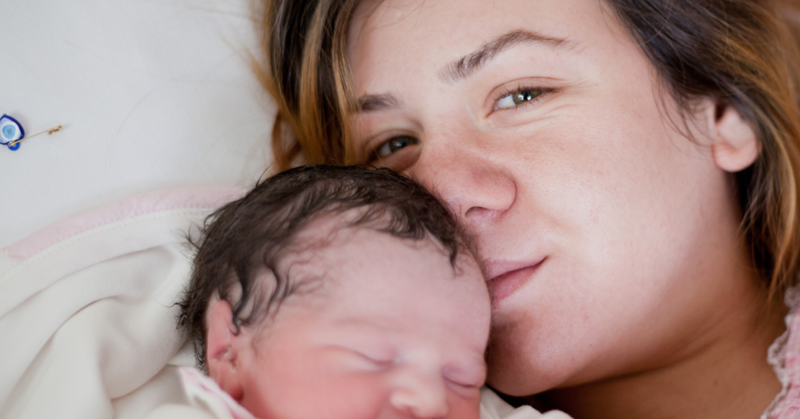 In partnership with Cardea, a training, organizational development, and research organization, we are improving postpartum care and outcomes for low-income women in Texas by building the capacity of providers at Community Health Centers (CHCs) and WIC clinics in three Texas counties to screen clients struggling with opioid use and provide education and referrals to treatment and recovery support services. During the first phase of the project, we conducted extensive research and held discussions with key stakeholders to identify current substance-use practices and clinical capacity to integrate interventions and referrals. During the second phase of the project, we are providing customized training and technical support to WIC clinics and CHCs that builds upon their existing systems, infrastructure, and capacity to strengthen education, screening, counseling, and linkages to behavioral health services for postpartum women. Many providers do not receive adequate training in substance-use disorder prevention, treatment, and recovery; additionally, there is cultural stigma around addiction, especially for mothers, that often keeps them from getting the help they need. Because of this, we emphasize cultural competency, empathy, and patient-centered care in our training programs. In Texas, a state with many Spanish-speaking residents, our focus on accurate and appropriate care and tools is vital. Our strategy also incorporates a woman’s sexual and reproductive health needs, breastfeeding encouragement, and other treatment and recovery needs. This holistic approach improves postpartum care for women, including those at higher risk for opioid use disorders. Results from the project will be shared in 2019 to provide lessons learned and guidance for replicating this work in other states and cities. Contact us to learn how we can implement a similar program to help mothers in your community. Update: Altarum, along with our partners at Pacify, is one of 10 winners from HRSA's Maternal and Child Health Bureau (MCHB) Addressing Opioid Use Disorder in Pregnant Women and New Moms Grand Challenge. We are grateful to continue our work on this important issue. Jenn leads a variety of women's health and reproductive health projects and policy initiatives. She holds a master's degree in public health with a concentration in maternal and child health from Boston University.